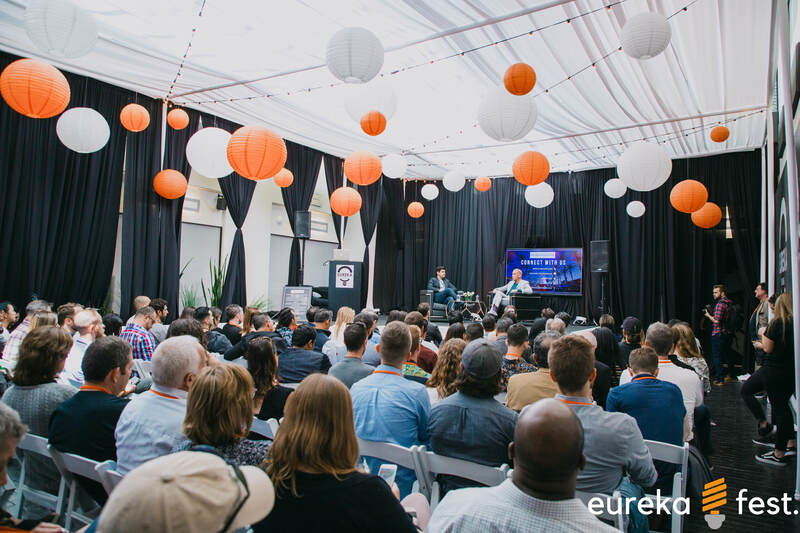 Eureka FEST is the BIGGEST startup festival in Orange County and it is the Eureka Building's largest event of the year! We're celebrating entrepreneurship with music, parties, pitches, and innovative content from speakers you won't want to miss. Come hear from our distinguished lineup of speakers, network with industry influencers, hear new companies pitch and demo their products + startup + companies... and most importantly, have a good time and get inspired! Whether you're looking for two desks to build a dream on or an office for your small team, Eureka's flexible working space + collegial atmosphere make anything possible. "What was your Eureka Moment?" That is the question we asked a group of successful entrepreneurs, CEOs and investors in our Eureka Moment YouTube series. 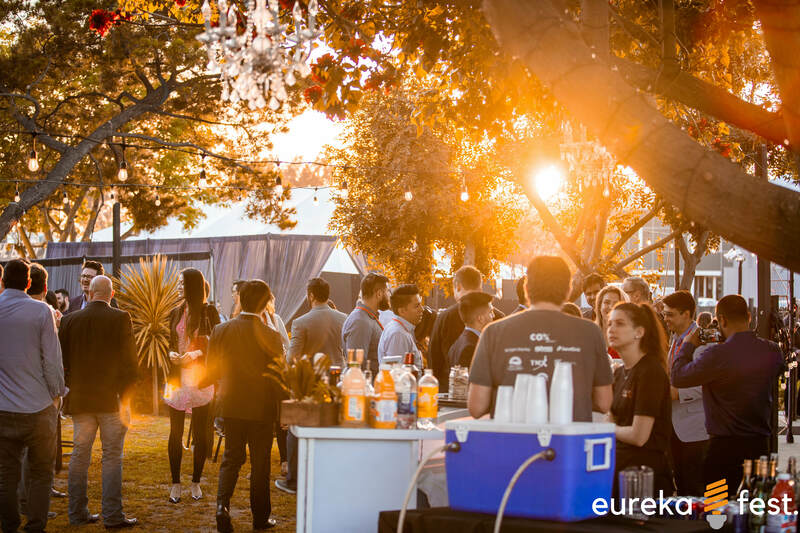 Eureka FEST is the largest annual tech + entrepreneurship festival in Orange County complete with music, parties, pitches, distinguished speakers + innovative content. Sometimes, a picture is worth a thousand words. Take a look at some of our favorite memories captured at events we've hosted in the past. Never work on an empty stomach. Euro Caffe is Eureka's go-to breakfast-lunch-early-dinner-snack-and-coffee spot and our on-site caterer for events! 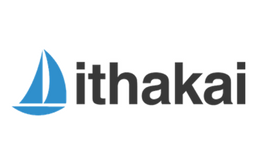 Interested in office, coworking or event space? 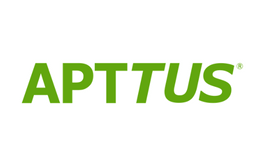 Feel free to reach out to us through our contact form and we will be sure to respond as soon as possible. 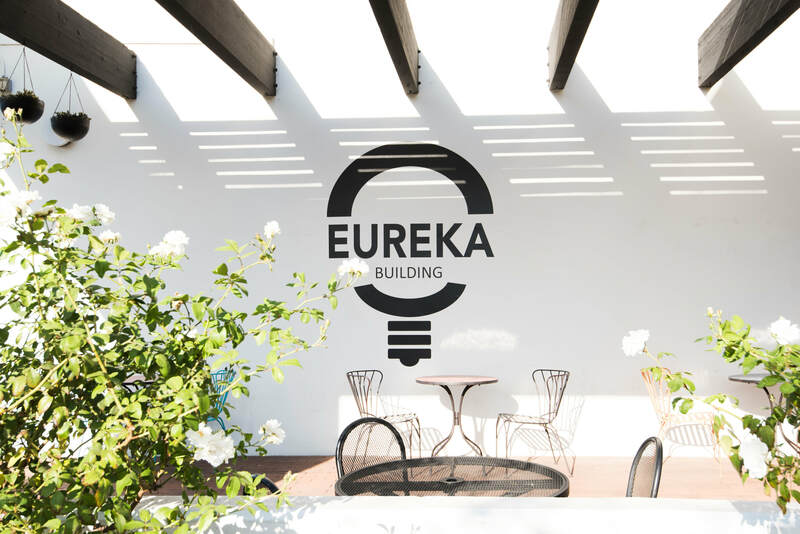 Within the Eureka Building, you will find the Eureka HUB - a 7000 sq foot collaborative coworking space designed for entrepreneurs and startups to build on their own Eureka Moments. 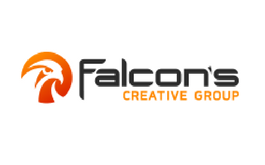 Are you an entrepreneur, working professional, founder, designer or creator looking to join a collaborative work space with great amenities and flexibility, all while also keeping your costs down? Click below to learn more about membership types and pricing. Eureka Building also doubles as an event space with two separate unique and creative venues. We have proudly hosted some of Orange County's coolest events inspired by tech and entrepreneurship with the goal to help foster our community. 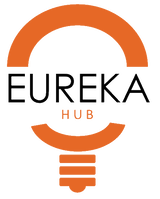 Interested in hosting your own event or looking to see what's on Eureka's event calendar?